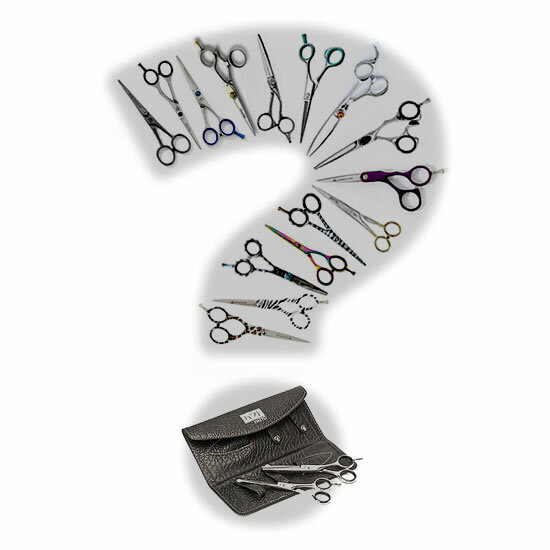 View basket “Hair Tools Standard Training Kit” has been added to your basket. Barber Pro Moustache Shaving Mug, barbers shaving mug with moustache design. Made from hard wearing enamel they can be used wet shave treatments to lather your shaving product up. Comes packaged in its own distinctive gift box.